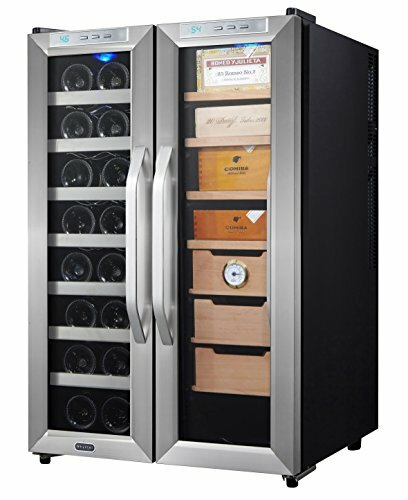 So, you are looking for a combination wine cooler & humidor? 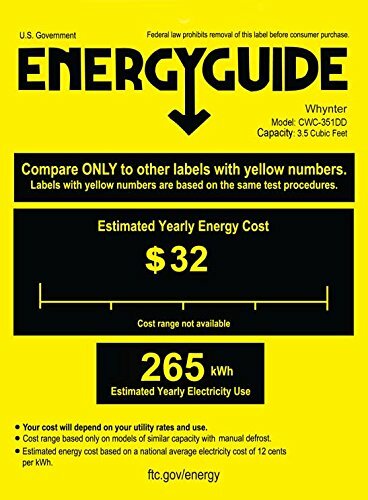 The Whynter model CWC-351DD is an excellent choice when considering purchasing a combination wine cooler and humidor appliance. The freestanding design allows you to place the appliance virtually anywhere in your home. And, the adjustable thermostat allows you to control the temperature in both zones. 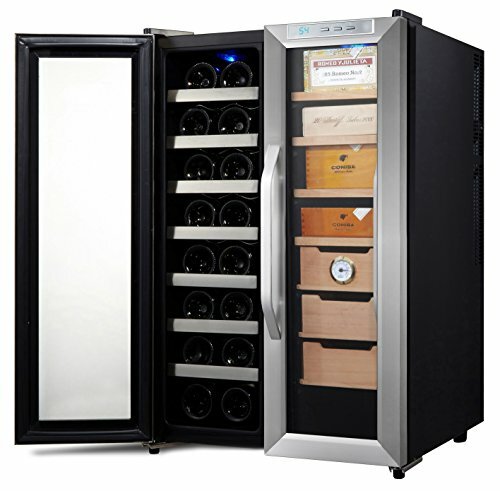 Therefore, you are able to store both your cigars and wine in the perfect climates! The humidor drawers are built using thick Spanish cedar wood. Creating a fantastic aroma, these wood drawers will also help repel many insects. And, there are three removable drawers for you to store your cigars in! In addition, also store cigars on the four shelves in the humidor. 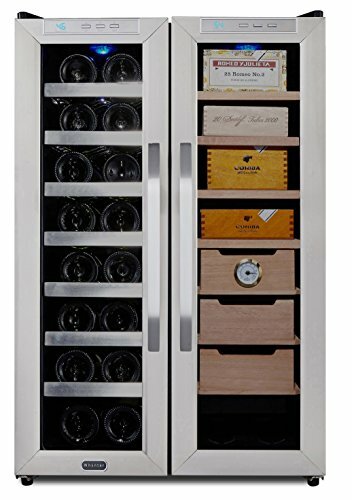 This wine cooler and humidor comes equipped with a humidity tray and hydrometer. 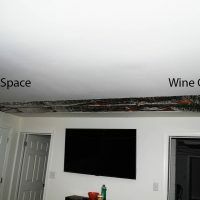 Therefore, easily control the humidity levels inside this wine cellar and humidor combo! And, there is even an internal fan to help circulate air for even humidity inside the appliance! Most of all, this humidor will hold up to 350 cigars! 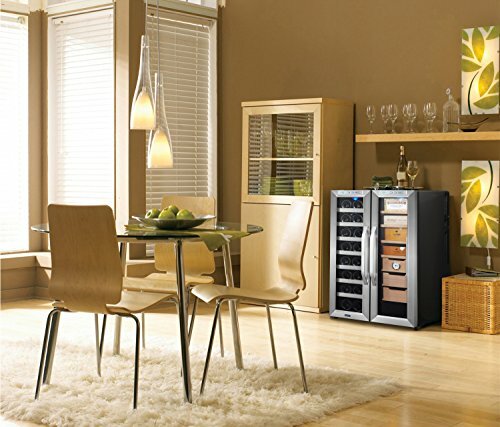 Perhaps, you are looking for a great source of quality wines to store in your wine cooler? 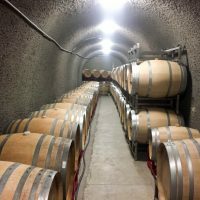 We highly recommend THE California Wine Club as an excellent store to source your wines from. In addition, they ship the wine directly to you! 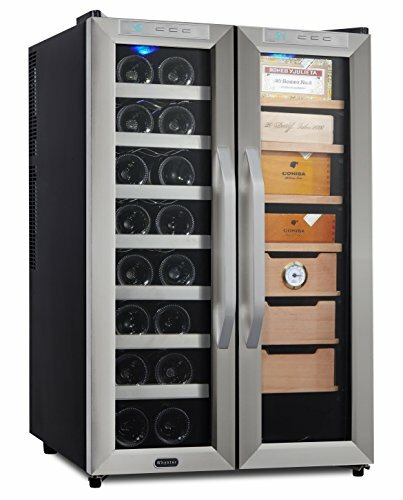 This is the perfect dual application appliance for those looking for an all in one wine cooler and humidor! A few users in very dry climates have trouble keeping a high humidity.